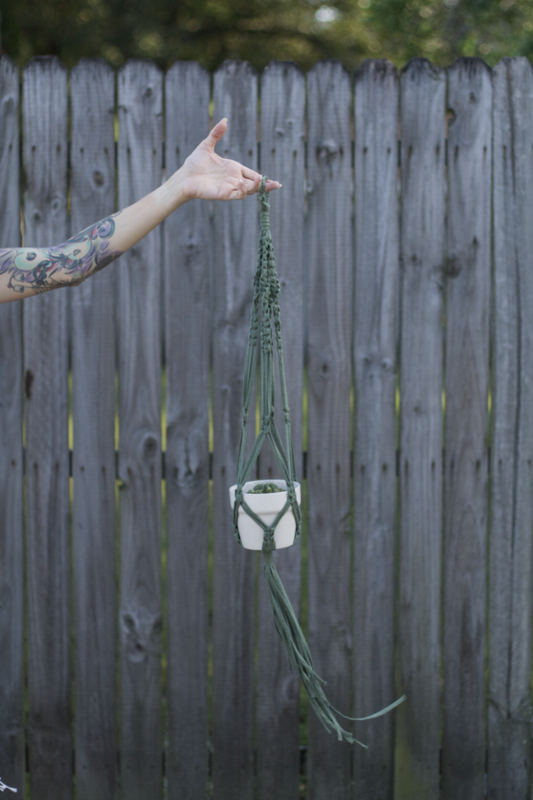 Come see macrame in action and explore Ivanhoe Village. I'll be getting knotty and selling items at Paper Goat Post. Can't wait to see you there!